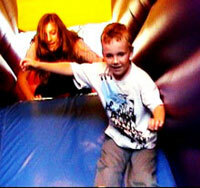 We will keep your kids happily jumping for hours so you can enjoy the party. With many jumping castle designs we are sure to have a jumping castle to suit your child’s birthday party or celebration. 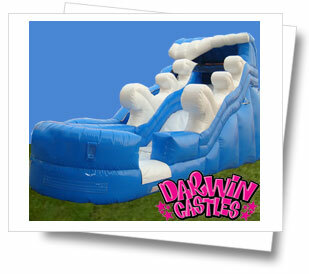 Darwin Jumping Castles are much more fun than “just your ordinary” jumping castles. 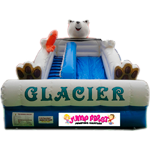 We have open front mini castles, large funhouses, water slides, dry slides, bouncy castles, adventure castles and lots more. 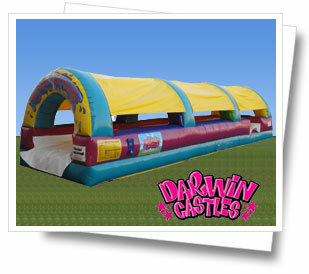 Your kids will love bouncing on our jumping castles! 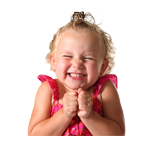 Safe jumping castles with MAXIMUM fun and MINIMUM effort! 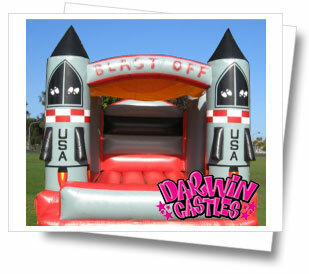 The fully inflated walls of our jumping castles ensure your child’s safety and also offer maximum rebound fun. 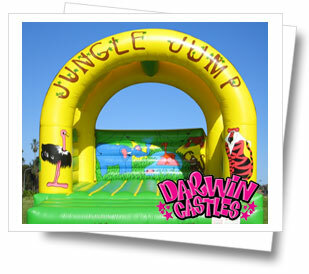 Our Jungle slide can be used wet or dry! Inflatable water slides are perfect for a hot summers day. 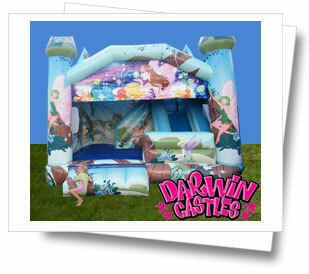 So, take the stress out of your child’s birthday party and book a Jumping Castle today. 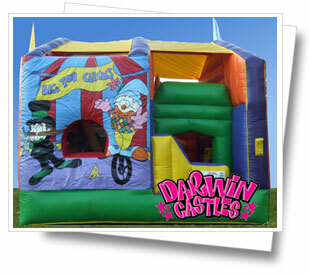 Call us today on 8988 6767 to book a jumping castle for your next party!